Air Con is a small, locally owned heating and air conditioning company providing service to Wakulla and Franklin Counties since 1988. Our technicians are experts in repair and service and installation of all makes and models of equipment. We are small enough to give you individual, personal attention but large enough to meet all of your heating and cooling needs. Gary and his team at Air Con know how to keep your home and business comfortable throughout the year. Gary, with more than 25 years of experience in the industry purchased Air Con of Wakulla in 1988. Since then he has worked diligently to meet his customers’ heating and air conditioning needs with expert service and quality products. His top priority is building loyal customer relationships through honesty and dependability. Air Con provides superior heating and air conditioning service to North Florida including Franklin County: Apalachicola, Eastpoint, St. George Island, Carrabelle and Alligator Point, Wakulla County: Crawfordville, Panacea and St. Marks and South Leon County: Woodville and Tallahassee. We are licensed and insured and will be glad to provide these documents at your request. 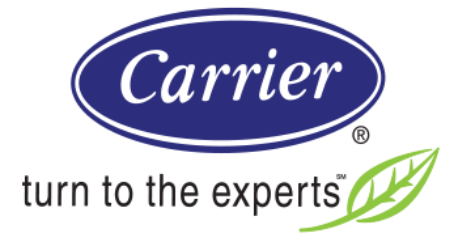 Carrier is a world leader in heating & air-conditioning and offers reliable, energy efficient and quiet solutions.